In business longer than most competitors, moretiger is a leading OEM manufacturer for the electronic cigarette industry. Close business relationships with famous brands in industry allows us to offer professional advices and solutions in OEM for electronic cigarette. 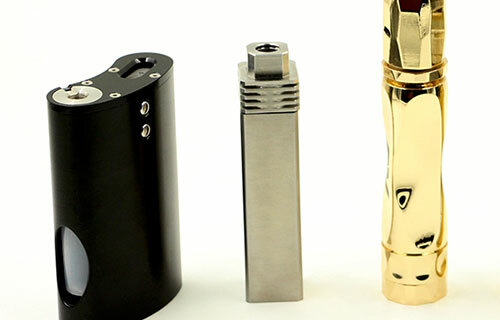 Electronic cigarette-type that allows adding your own special dry blends, e-liquids, dry herbs, essential oils, and waxes, heated within its chamber. 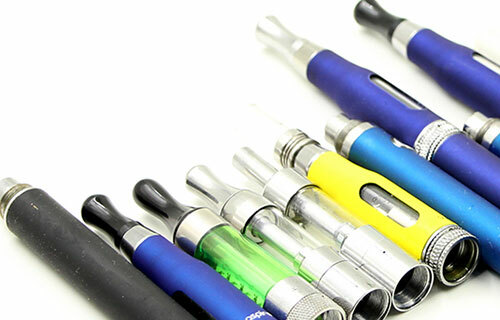 E-cigarette modifications in 18650/18350/26650 types with rechargeable battery (power supply) and a connection to attach an atomizer. 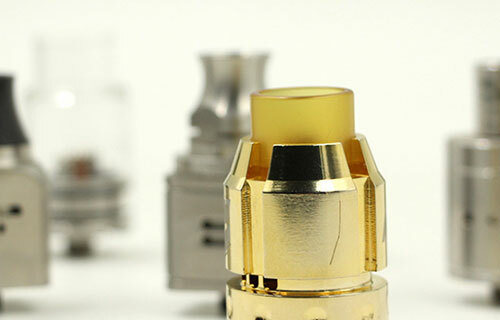 Rebuildable Dripping Atomizers with two posts (+/-) on its top (deck), sufficient to hold a coil or coils, with a juice well to drip juice into via the drip tip. 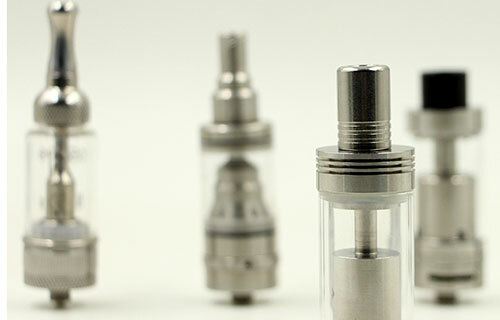 Rebuildable Tank Atomizers. Pressure differential liquid tank that surrounds and feeds the atomization chamber. Modern facilities in Shenzhen, China, using latest technology and following international standards. Send us your bright ideas, we will work together with you on design, prepare prototypes and do the mass production. Your own branded products by professionals. ©2016 Shenzhen Moretiger Technology Co. Ltd.